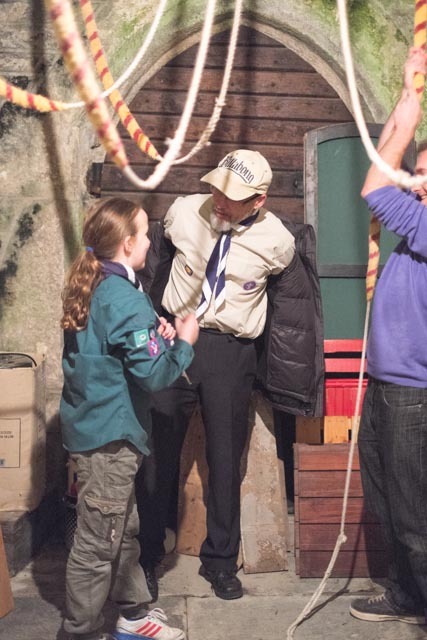 It was good to welcome Scouts from Buckland Monachorum to St Mary’s Church, Walkhampton this week. 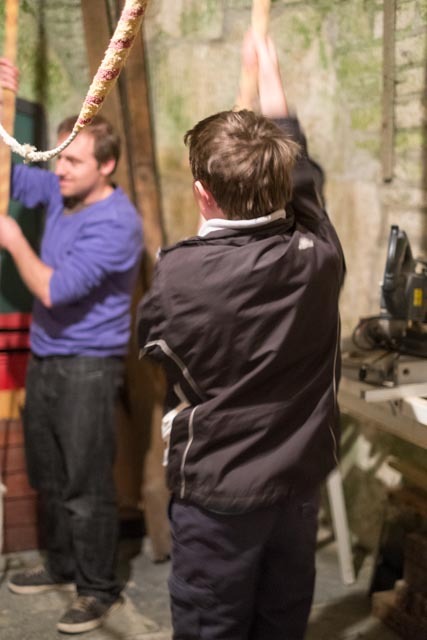 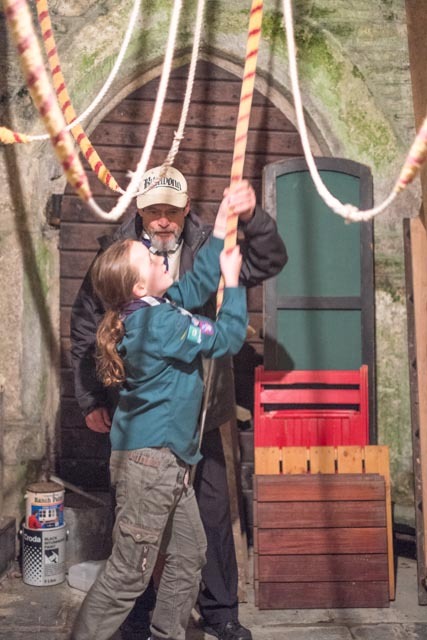 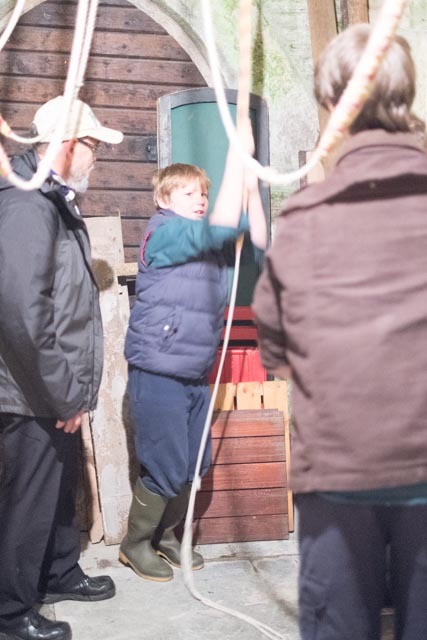 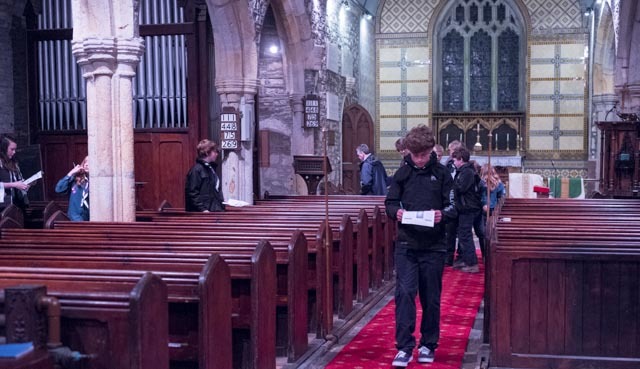 The Scouts tried their hand at supervised bellringing, a quiz about the history of the church as well as learning about the vestments and the church’s year. 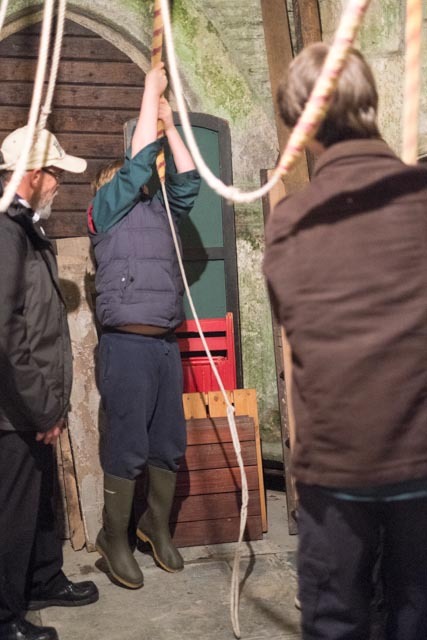 Mike Dobson, Churchwarden, gave an introduction to the church, Chris Shutt assisted with the bellringing and Revd Preb Nick Shutt topped and tailed the evening, answering questions from the Scouts on a range of subjects about God, the church and his own vocation to priestly ministry!